Do you want to ditch skin care products that packed with tons of harsh chemicals? Are you considering to make your own Natural DIY products to replace those toxic chemical-based commodities forever? 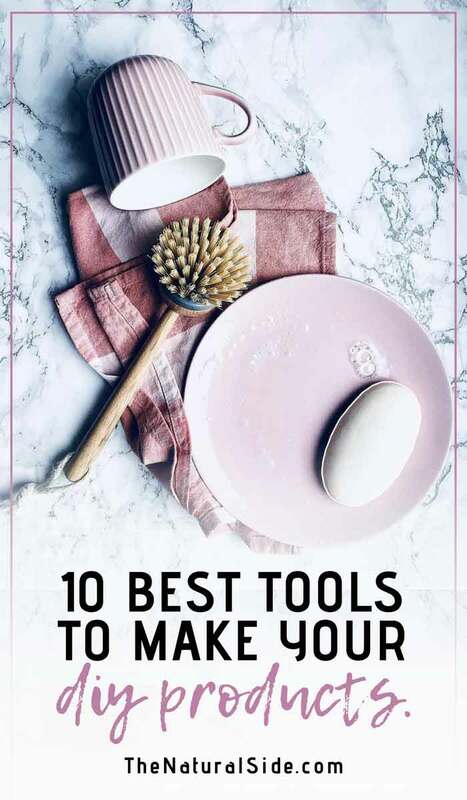 In this article, you will get to know 10 Essential DIY Beauty Tools and Equipment to make your DIYing journey much easier. 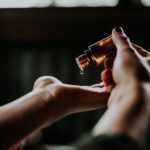 But If you still don’t know where to start DIYing then you should check out this post with 11 Best Natural Skin Care Ingredients to start making Your Own Products. Fortunately, you don’t need too much to start with DIY. Your kitchen, a few ingredients and you are ready to go. Should You buy dedicated tools for DIY Products? 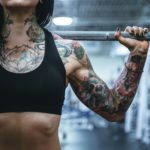 If you are a beginner then you don’t have to buy many tools. 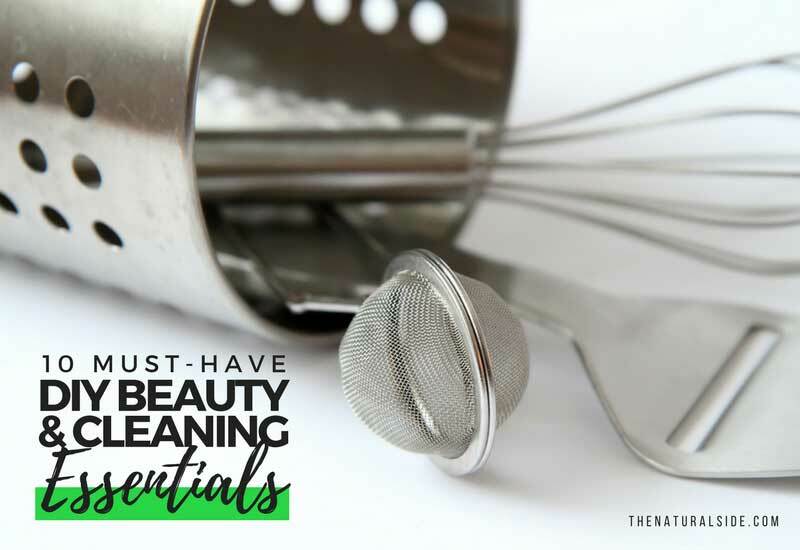 You can still make most of the DIY beauty products with these kitchen tools. But it is not true every time. For some recipes, you need a dedicated version of the equipment. For example, You never gonna like to use the same tool for food which you used to melt beeswax for soap making. Pro Tip: If you are not making lots of DIY recipes or you are a beginner, then you should use kitchen tools and skip buying new dedicated one but if you love to make lots of recipes then the dedicated version of tools are essential. 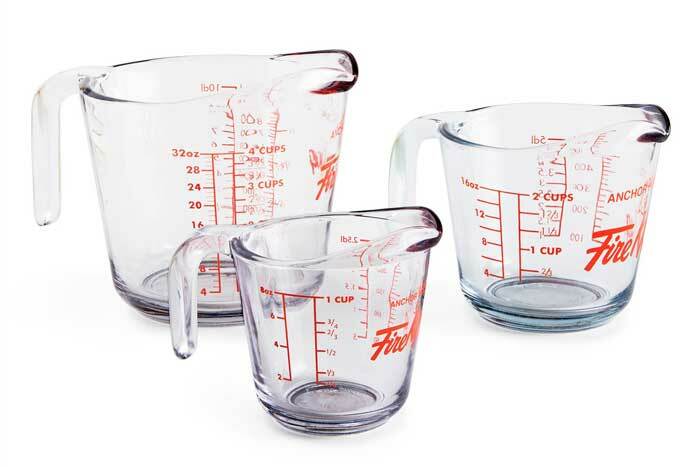 Measuring Cup is surely a must-have tool for DIYing. For every time you make a new DIY recipe, it is necessary to measure the total quantity of ingredients and recipe. 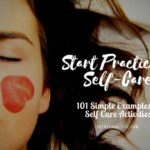 You can use them to make a vast majority of DIY projects such as Lotions, Body Butters, and Salves. Measuring Spoons are not special ones, these are the same you are using in your kitchen. So you can still use your kitchen measuring spoons to make most of the DIY recipes. But remember to avoid using ceramic & bentonite spoons because they are not comfortable with clays. If you are making a small DIY batch then You can try these cutesy measuring spoons which are super useful to measure small quantities. 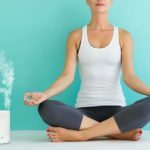 Read More: 15 Yoga Essentials Every Yogi Needs In Her Life! Almost every DIY recipes made in a mixing bowl or transferred to one at some point. Mixing bowls are incredibly useful. 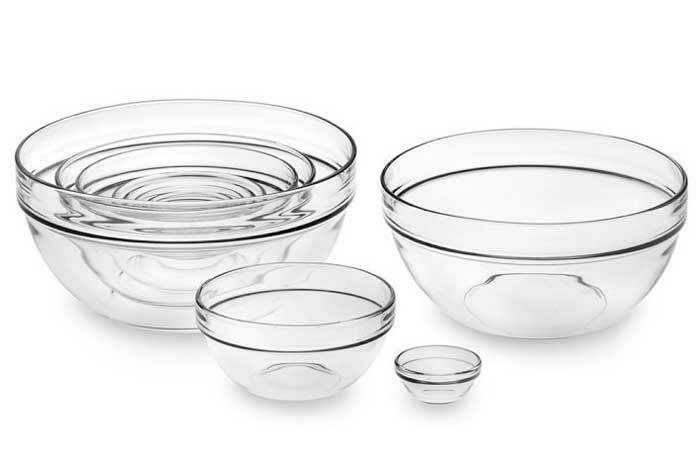 And because they’re glass, you can also use them to eating your meals. it’s a WIN, WIN! Double Boilers are very useful equipment for DIYing. We use different types of ingredients to make a DIY product and sometimes It’s too hard to warm some ingredients without burning them such as chocolate, beeswax, vegetable butter, and carrier oils. At this time Double Boiler comes in the game to keep your ingredients away from getting too much hot. Mostly we used immersion blenders to make lotions. We need a really smooth consistency for lotions and face masks. And it becomes too easy with the help of immersion blender. Now you are probably thinking about your regular Kitchen blender but Immersion blenders are little different. Immersion Blenders are a lot easier to clean than a regular blender. And they save your time and keep you away from not getting irritated. If you are looking for a cheap option then this immersion blender is highly rated on Amazon. Just think about it… you have done making your body care lotion and then you see that you don’t have any proper storage container to store your lotion. Your all homemade products need to be stored somewhere. So before making your own products, you should plan to store them. For this, you may need of different types of special storage containers such as a few smaller jars with lids for most of the DIY products, small tubes for lip balms, smaller cute spray bottles for facial toners, a soap dispenser for foaming soap, small flat Tin boxes for balms. You can go with a neat set of mason jars that look clean, organized and pretty. 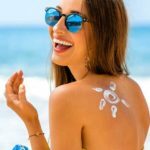 Some of the DIY recipes may be light-sensitive because of ingredients that show sensitivity towards the light, such as essential oils, herbal tinctures, and other food products. That’s why Amber Bottles are a must-have tool for packaging your organic beauty products. Digital scale is one of the most helpful tools to weigh the DIY ingredients & recipes. You probably have one for your kitchen but you might prefer to go for a dedicated version that measures smaller scale effectively. Cheesecloth has fine meshes that strain out infused oil from herbs easily. Alternatively, a Fine Mesh Strainer also works well. There are still many other tools remaining which are really helpful. A mold to shape your homemade products, a whisker to create emulsions (creams and lotions). To whip body butter, Icing Spatulas to reach into deep jars and scraping the edges of bowls and others.